Creating the right data foundation and analytical capabilities for its clients have been Aviana’s credo for the last 20 years. We continue to bring our consulting expertise and knowledge to help clients achieve their goals. Insightful, accurate and timely to identify fraud and anomalous situations for greater efficiency. Harness predictive analytics to identify and address potential fraud and anomaly issues before they have the chance to harm your business. Capitalizing on the collective expertise and experience for organizational efficiency. Employee engagement solution to minimize attrition and help retain top performers in your organization. This Artificial Intelligent chatbot solution engages with your employees at key intervals in their employee life-cycle and predicts which employees may leave and why so you can proactively create a plan to retain them and minimize attrition in your organization. Bringing over 200 person years of IBM consulting experience to help you achieve your technology objectives sooner and more efficiently. IBM Cognos TM1, BI and SPSS customers often require some level of post-production support or assistance that exceeds the capabilities of the IBM Support program. Because each IBM software creates a unique solution for each user, Aviana provides in-depth IBM software consulting and support available on-site to fully grasp and utilize the program and data. Aviana custom designs packages to maximize the return on investment of your IBM Business Analytics software with an optimized environment, fast support and issue resolution, and continued education for your internal team. Our clients share our vision to make people productive, engaged and more successful at work. Read their stories and imagine how your organization can benefit from our solutions too.  Columbia Sportswear Company is a leading innovator in the global outdoor apparel, footwear, accessories and equipment industry. Founded in 1938 in Portland, Oregon, Columbia products are sold in approximately 100 countries and have earned an international reputation for innovation, quality and performance. Predicting when tools need calibrating improves quality — and saves rework and money. Boeing jetliners are packed with high technology and cutting-edge design, but it still takes torque wrenches, screw guns and other relatively low-tech tools to put them together—along with mechanics who use the tools. Las Vegas is a city of high stakes.  To succeed in a highly competitive marketplace, the resort hotels along its strip need to solve a highly complex challenge: how can they combine a set of disparate businesses into a mutually supportive ecosystem that delivers excellent customer service and drives profitability? With the ability to lower costs and generate life-changing insights, big data has a tremendous amount of value to local governments. How will predictive analytics help public transportation? Many parts of the public sector require advanced technology to make sound decisions outside the context of the political arena.